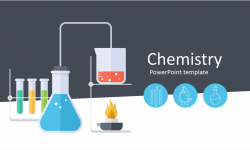 Impress your audience with this graduation PowerPoint template. 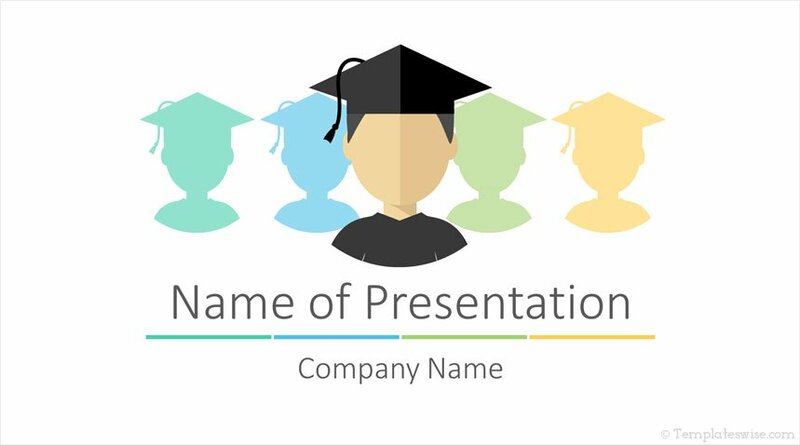 The title slide features a simple flat design illustration with students with their graduation cap on a white background. There plenty of space to include your message on the slide. 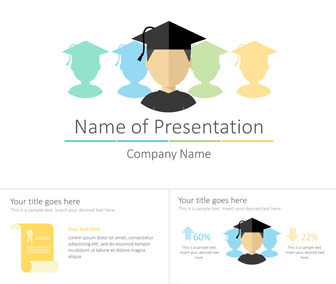 Of course, this template is great for graduation presentations and any related topics. 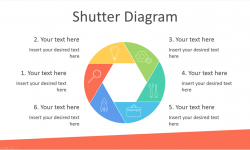 This template is available for free download and includes 1 title background and 4 content slides.